Year after year Chromat has become one of the hottest fashion week shows to attend. People love their sustainable swimwear, but what people really get excited for is Chromat’s runway show. Chromat has managed to captivate their audience by featuring a diverse group of models. 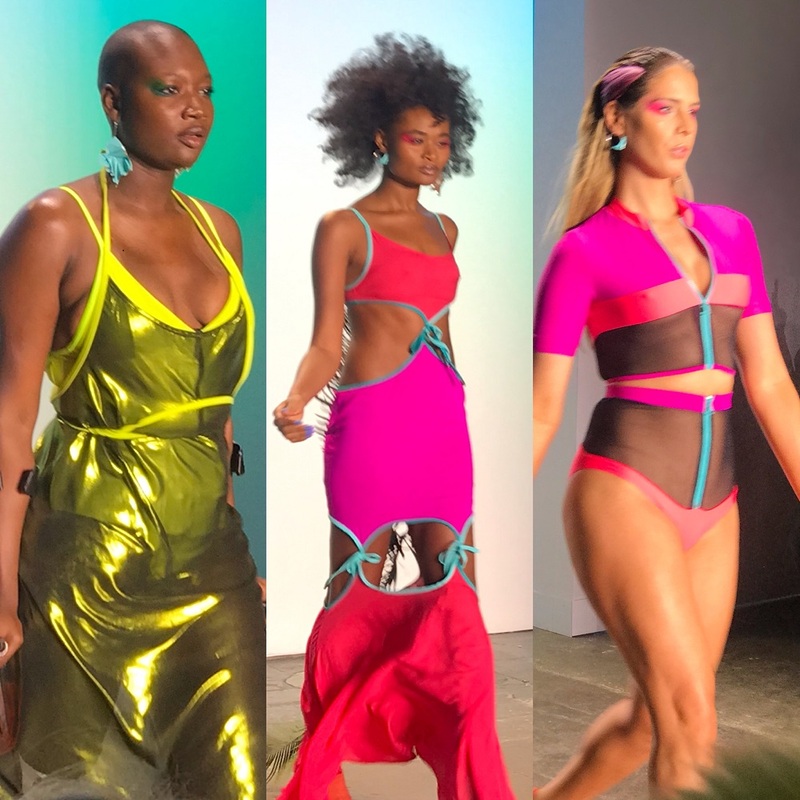 While a lot of designers who show at New York fashion week are not body positive or size inclusive, Chromat has been one of very few designers to feature a diverse group of models on their runway. We all know that fashion isn’t too kind to models who don’t look like the norm. Which is thin and white. Chromat shows that their sustainable swimwear collection is truly for EVERYONE. Not just white thin women. 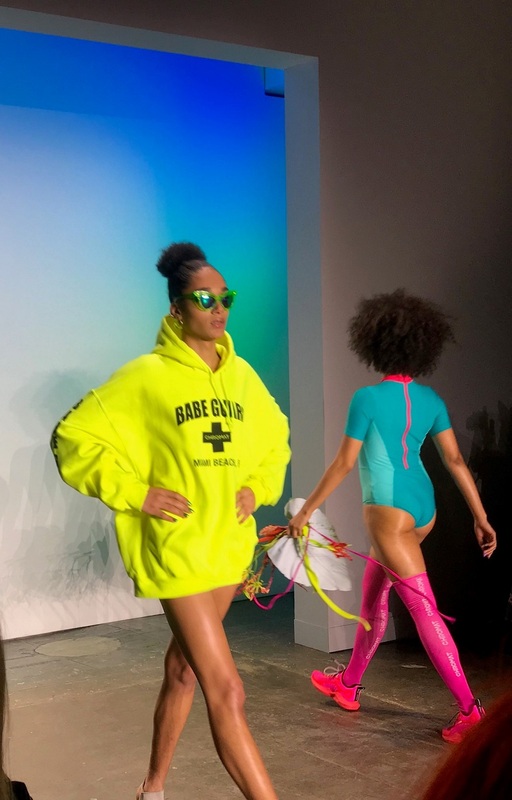 During their fall 2019 runway show they featured super model Emme, Mama Cax, and breast cancer survivor Ericka Hart. The collection was designed to not only wear on the beach but to workout in. The autumn/ winter collection is a special one. This year, Chromat put sustainability at the center of their mission. Chromat has been using a sustainable lycra since they started five years ago. It’s something that is important to them. Chromat’s sustainable swimwear fall 2019 collection features colorblocked details. In addition, you’ll notice a variety of bright colors ranging from neon green to hot pink, and gold. There’s also a few casual swim pieces like a cropped fringed t-shirt and hooded sweatshirt that says Babe Guard. Shop Chromat’s sustainable swimwear HERE. Looking for more NYFW reviews? 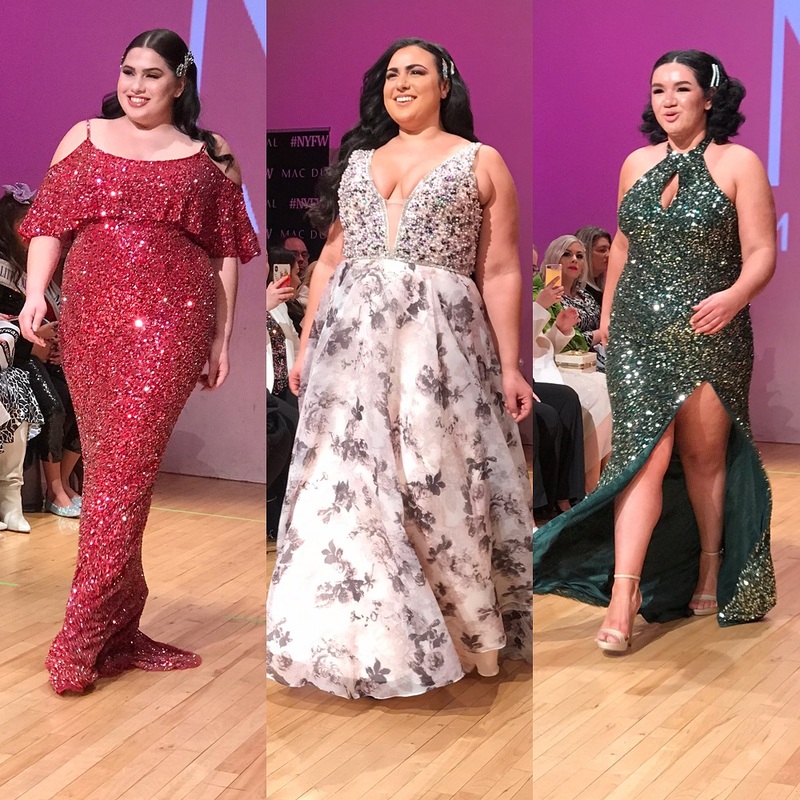 Checkout our review on 11 Honore plus size fashion show. I read this article and found it very interesting, thought it might be something for you. The article is called Chromat Serves Up Size Diversity and Sustainable Swimwear During NYFW and is located at https://stylishcurves.com/chromats-sustainable-swimwear/.